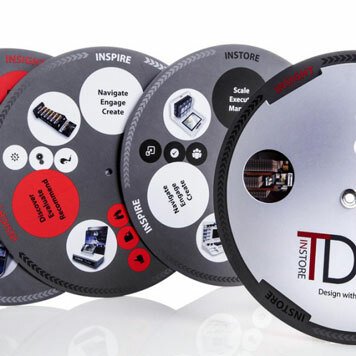 Perfect produces in-store signage and direct marketing materials for retail companies. Since our beginning, Perfect has worked with retail companies to produce print materials that attract customers. Recently, retailers have focused more effort on creating an improved customer experience through brand engagement and message personalization. We’ve used capabilities such as our digital printing technology to help them achieve their goals. 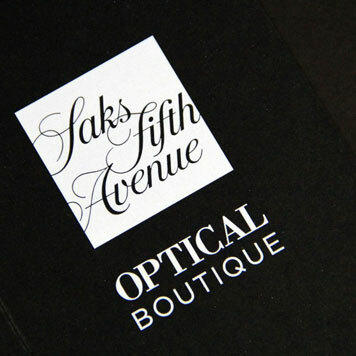 One of our primary retail printing services is direct mail. With a full-service mail and fulfillment team in house, we help retailers acquire mailing lists, analyze and clean their lists, print materials and get their pieces into the mail. We have produced direct mail campaigns that have used postcards, flyers and custom-designed dimensional mailers. 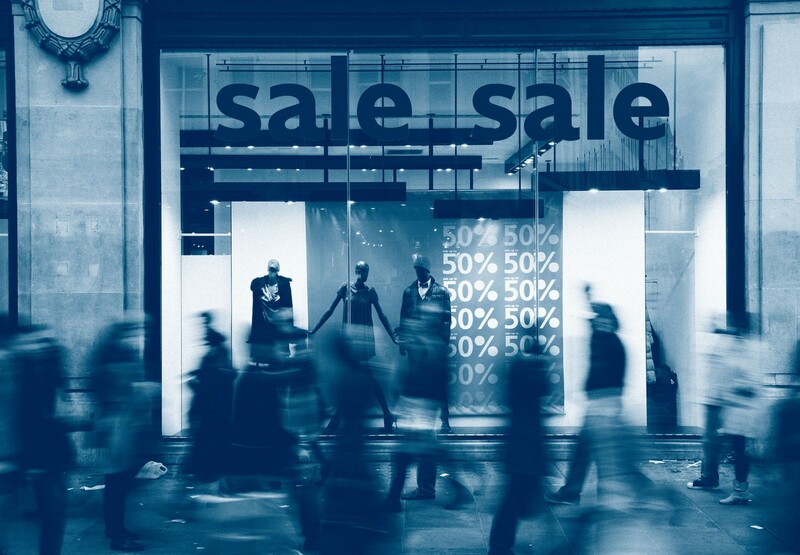 In addition to printing marketing materials for retailers, we use our large format printing capabilities to produce signage for them on both soft and rigid materials. We can also create custom shapes and sizes with our flatbed routing system. Our web-to-print online ordering portal is a valuable tool for retailers with multiple locations. The portal lets retailers set up a product catalog that contains frequently used corporate and marketing materials. Employees at locations in the field can order their own retail print materials as needed. This cuts down on ordering time and gets materials printed faster. The centralized control also ensures brand quality because there is consistent reproduction of brand colors, style and format. If you are a retailer looking for a partner who is experienced in retail printing, call (856) 787-1877 for more information. Custom 4 x 9 single pocket folder printed with white ink on black stock. Product sheets, flyers, coupons and large format posters for national optical retailer. Diecut, laminated and hand-assembled promotional piece for industry tradeshow.